Dissertation is very big and complicated project for any student out there, but getting to that level is also very impressive. Dissertation consists of various parts and it isn’t that simple. First, you need to consult with your supervisor often, to see if you are on the right path as your Dissertation will be reviewed by many professors. 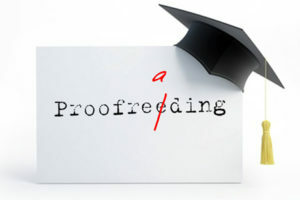 Reviewing is about Dissertation Proofreading, and checking if information you’ve given is valid. But before you submit your Dissertation, Dissertation Paper is often needed and it’s mistaken for Thesis. These two things are different! 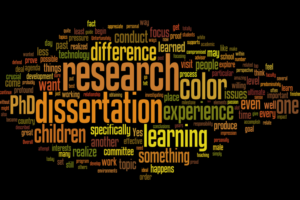 Like Dissertation, Dissertation paper needs to be written well, and have proper punctuation and sentence forming. So what’s the secret behind the hardest task on College? 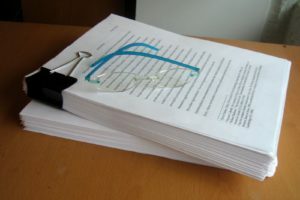 Well, if you decide for writing your Dissertation Paper, you first need to know that it needs to be over 50 – 80 pages, sometimes it can be double that amount. As for the secret, I would say that you need to be consistent, because this can take you years to accomplish, but don’t give up. 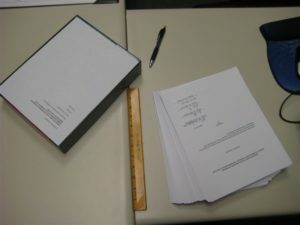 You want your Dissertation to be accurate. All the info provided here needs to be true, and you have to prove it. While you don’t necessarily need to write about new research, you must show in-depth analysis of the topic in a new way, so copy-paste option is something you should avoid at all costs. On top of that, you need to take care of the whole writing and Dissertation Proofreading to make it readable and understandable. In the end, it’s all that matters. Your Dissertation Paper needs to have reliable information and to be easy to understand. If you have excessive sentences that don’t mean much to you, feel free to remove them, because quality will always be better than quantity. Expert Editors where you can find online, 24/7 support for all your needs about Dissertation, Essays and any type of writing, including Dissertation Proofreading and Editing. Remember, the secret is to take it slowly and try to read older Dissertations as much as you, take some info, but do not copy-paste.